Preventative dental care is just as vital for babies and young children as it is for adults. 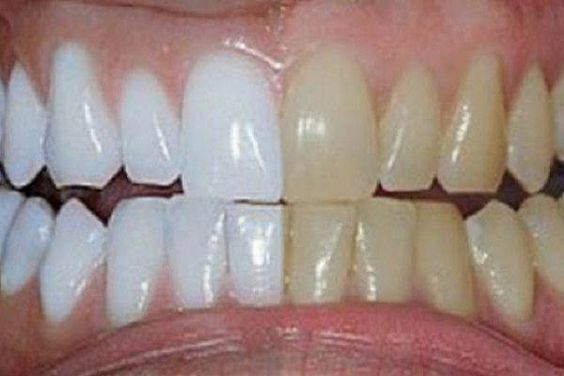 Some people may be tempted to believe that because these teeth are going to fall out anyway; instilling good dental habits can wait until the permanent teeth come through. However, your child’s first teeth play an important role in helping your child to chew properly and speak correctly. These teeth also reserve the correct space in the gums and help to guide the permanent teeth into the proper position in your child’s mouth. When and where to expect babies first teeth? There can be a huge variation in when a baby’s first tooth erupts, with a few babies born with a tooth through already and others still have no teeth by their first birthday. However, generally speaking, the first tooth usually appears around six months of age. The first teeth to emerge are the front eight teeth – four on the top and four on the bottom; a front bottom tooth is usually the first to make an appearance. When and how should you begin to encourage good dental habits with your child? Before your child even has their first tooth, you can gently wipe their gums once a day with a clean, damp soft cloth, and so begin to instil good dental habits from birth. When the first tooth emerges, choose a toothbrush designed for babies - with soft, rounded bristles and a small head, and gently brush with small circular movements, concentrating on the area where the tooth and gum meet. Be particularly gentle when your child is teething as their gums will feel very tender and sensitive. Begin flossing as soon as there are two teeth touching each other. Aged 1 is a good time to introduce a low-fluoride children’s toothpaste. Simply smear a thin film on the toothbrush and encourage spitting out toothpaste after brushing, but don’t be concerned if they swallow this small amount in the process. Swallowing large amounts of fluoride can have a detrimental effect on teeth and can make your child ill or cause diarrhoea, so do not allow licking or eating toothpaste straight from the tube. Brushing your child’s teeth after breakfast each morning and again before bedtime, after they have had their last food and drink for the day is a good lifetime routine to establish. It is best for you to brush your child’s teeth until they are able to properly do it themselves – usually by eight years of age. Remember that leading by example is a powerful way to teach good oral habits. What food and drinks are best avoided? Never put anything sweet on a child’s dummy, if you use a pacifier. Never put your baby to bed with a bottle of juice, formula or milk. Fruit juice should be diluted with ten parts water to one-part juice. All sugary foods cause tooth decay, and much damage is caused if even small amounts are consumed regularly throughout the day, not allowing teeth time to repair themselves. This includes dried fruits, fruit juices and fruit smoothies. If you have any concerns about your child’s teeth, or they are due for a check-up, contact the Dental Lounge at Robina to schedule an appointment, phone (07) 5580 8855 or complete our online request form. 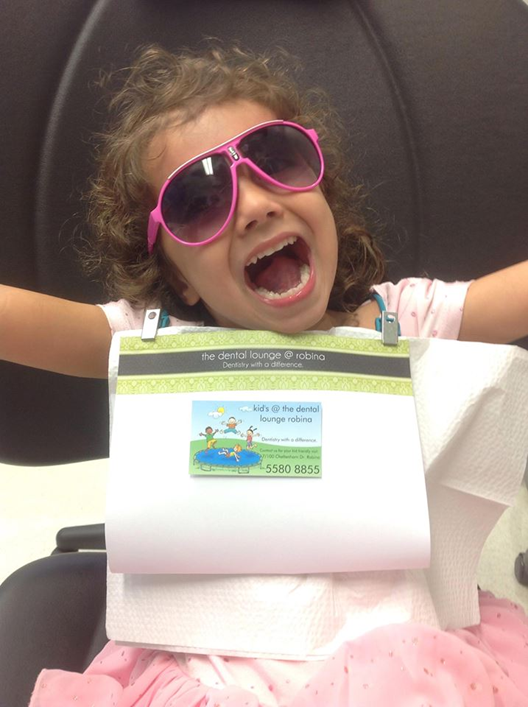 Your child may be eligible for $1000 from the Children’s Dental Benefit Scheme? The government is allowing $1000 of dental treatment over a two-year period for eligible children through MEDICARE. Call us on (07) 5580 8855 to find out if you are eligible. The whole team at The Dental Lounge is ready to help your child feel comfortable. Our dentists are very gentle and are experienced with all the typical forms of anxiety kids often feel when visiting the dentist. They will be in safe hands. What’s helpful for your teeth? Calcium has long been known to be the building block for strong teeth. Dairy products, almonds and Brazil nuts as well as leafy greens, canned fish with bones and dried beans are all good sources of calcium. Cheese, in particular, can lower the acidic level in your mouth. High-fibre fruit and vegetables keep saliva flowing, which plays a protective role in your mouth. It’s also important to keep your mouth moist by drinking plenty of water. Black and green teas contain antioxidants that slow the growth of bacteria associated with cavities and gum disease and can also reduce plaque build-up. What’s harmful for your teeth? Soft, sweet, sticky foods that are full of sugar and cling to your teeth, such as cakes and lollies should be avoided. Sugar feeds the bacteria that causes plaque which weakens tooth enamel and causes decay. Starchy foods such as crackers and potato crisps tend to get trapped in your teeth. If this is your snack of choice, take extra care when you floss to remove all the food particles that lead to plaque build-up. Citrus fruits are highly acidic and frequent exposure, such as adding a squeeze of lemon or lime juice to your water bottle can erode the enamel of your teeth over time. Carbonated soft drinks and fruit juices are loaded with sugar, phosphoric acid and citric acids that wear away tooth enamel and lead to cavities. Hard lollies are not only full of sugar they can also trigger a dental emergency such as a broken or chipped tooth leading to unnecessary repair work. Likewise, while ice is only water and contains no sugar, chewing it can cause your teeth to chip and crack – a painful experience that leaves your teeth vulnerable to bacteria. Grazing all day or snacking on the run also contributes to poor dental health because every time you eat, you are creating an environment for bacteria to grow. Excessive alcohol consumption can lead to a dry mouth due to reduced saliva flow, which in turn leads to tooth decay and gum disease. It also increases your risk of mouth cancer. 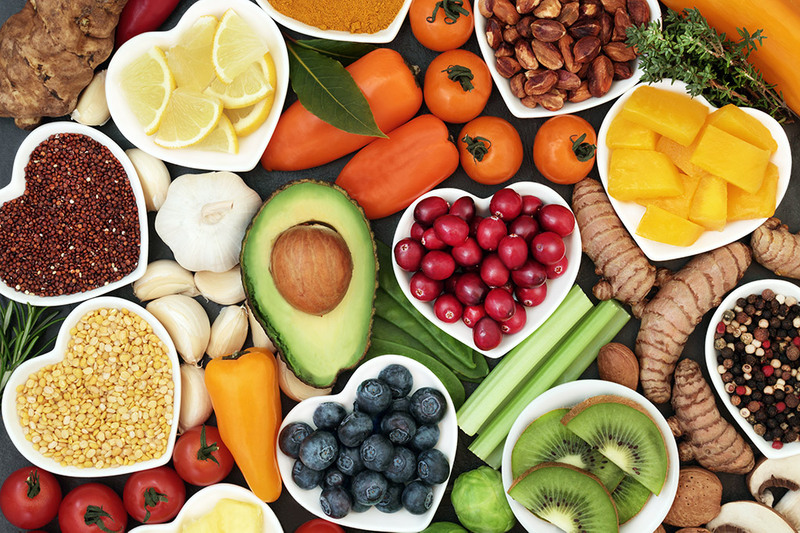 Choosing foods from the five major food groups will mean you are providing your body with the essential vitamins and minerals to help maintain strong and healthy teeth throughout your life. In addition to brushing and flossing, regular dental check-ups and cleans are vital to maintaining optimal oral health. Click here to view our dental services. For more information or to schedule an appointment, contact the Dental Lounge at Robina, phone (07) 5580 8855 or complete our online request form. Flossing should be an essential part of your daily oral care routine. It does about 40% of the work to remove the plaque and food debris that adheres in-between your teeth and gums, which helps prevent gum disease, tooth decay and bad breath. Flossing is not just for adults. Children should begin cleaning between their teeth as soon as they have two teeth in contact. For most kids, the only place in contact (and the most common area of decay I see in kids’ teeth) is between their back baby molars. As they don’t have the manual dexterity required to floss correctly, it’s best if they are helped by an adult until they are 8-10 years of age. Flossing is extremely important for those fitted with orthodontic braces, however the process needs to be done gently to avoid damaging the braces. A floss threader and interdental brushes are a helpful alternative to usual dental floss. If your gums bleed when you first start flossing, provided the bleeding stops quickly it’s unlikely to be a problem. Continue with daily flossing and you should see an improvement. However, if bleeding continues to reoccur we recommend you make an appointment with your dentist for a check-up. People with wider than average spaces between their teeth are often better using interdental brushes (e.g. Picksters). Your dentist can advise you about which size is best for you. Step 1 – Wind approx. 45cm of floss around your middle fingers and rest it across your thumbs and index fingers. Hold the floss tightly (without any slack) between your two hands. Step 2 – Use a gentle up-and-down motion that goes down one side of the tooth, just under the collar of gum and then back up the other side (like an on-the-side “C”). Repeat this technique on all your teeth. Step 3 – Rinse your mouth vigorously to remove any food particles and loosened plaque. In addition to brushing and flossing, regular dental check-ups and cleans are vital to maintaining optimal oral health. To schedule an appointment, phone (07) 5580 8855 or use our online request form to schedule an appointment.